We believe in quality products and in delivering service. A broad range of brands allows us to satisfy everyone's needs, be it pre-made or custom built. Regardless which business size or budget, we're here to assist and push your boundaries. 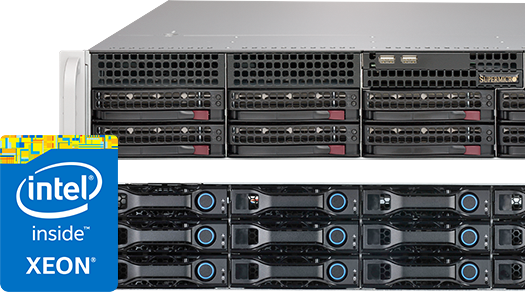 Large scalable servers, supercomputing, workstations, GPU servers, ... We believe in our partners products because they have proven to be the most reliable, high-performance, quality servers they claim to be. 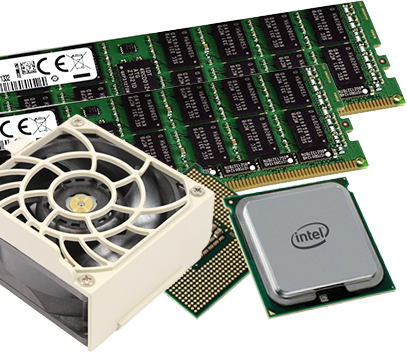 We specialize in Built-to-Order servers based on Supermicro & QCT. Custom assembly is our key-selling point as we also deliver branded boot screens, bezels and custom packaging. 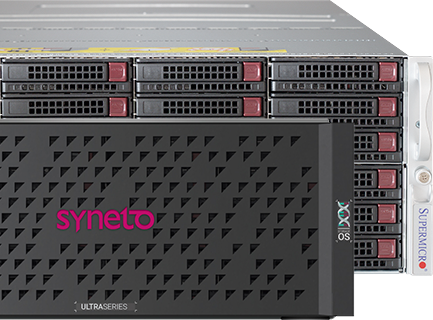 Pushing datacenters to the next level in storage technology is our goal. Do you need 1TB or 512PB? File level or block level? SAN or NAS? We’ve got you covered on all sides. We make sure you have unlimited scalability, easy maintenance, lower TCO and reliability. With our unique approach we want to be your trusty partner for delivering the systems and components you require. Based on our building blocks and high-end server components we are able to offer a range of solutions which can be used as foundation of your cloud environment today and be ready for tomorrow. Challenge us to find the solution you need. We listen, advise and want to be that trusted partner you desire. At S3S we don’t believe in “one-solution-fits-all”. Tailoring products which meet your requirements is what we stand for. We provide services on par with our high quality products and standards. Pre-sales, full after-sales support, consultancy, POC & service contracts. Our professional sales team wants to listen to your needs and wants to be your trusty guide throughout this process. Our expert engineers are ready to help you as well. With lots of experience and the right knowledge, they make a good solid team of people with real-life experience. A datacenter cannot function correctly without the proper network components and equipment. 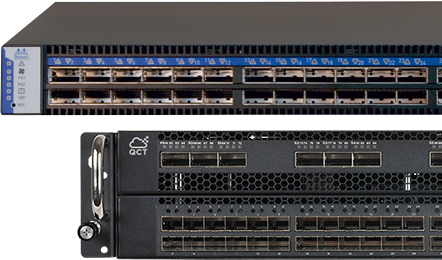 As official reseller of the branch leading company Mellanox and the innovative firm QCT, we make sure our customers get the highest performance solution by delivering high-bandwidth, low-latency ethernet/infiniband switch systems and network components.